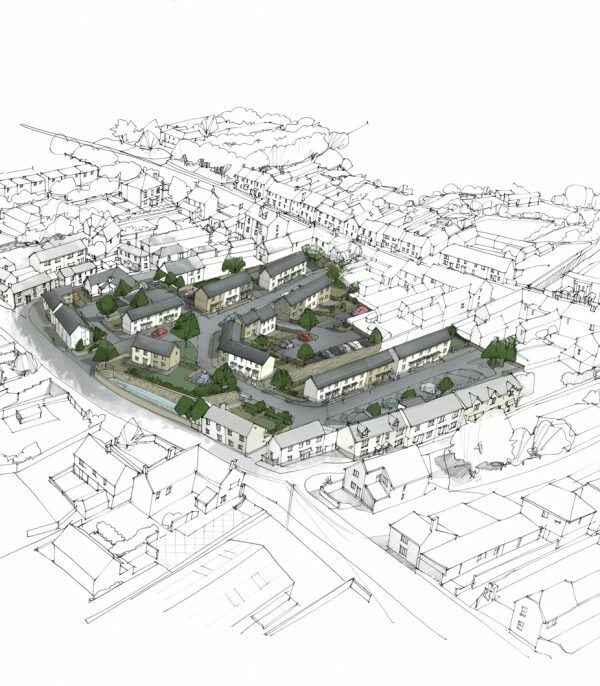 Foundry Yard, Honiton, demonstrates how a small infill site can reconnect the urban fabric, create high quality streets and public spaces and provide essential new housing on brownfield sites. Of key importance on the site was the development of bespoke house designs that met the Homes England’s space standard requirements, provided high quality living environments and enabled site constraints (such as tight back-to-back distances and flood requirements) to be addressed without compromising the delivery of new housing. 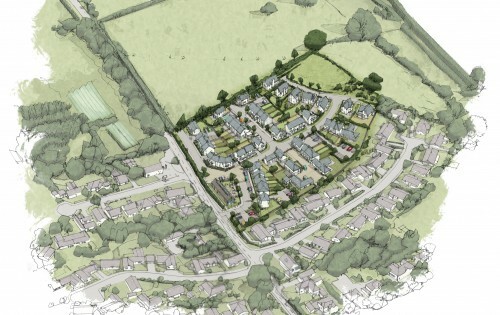 Homes England commissioned LHC, working with Pell Frischmann, to prepare an initial Feasibility Report and subsequent outline planning application for a scheme of up to 32 new homes on the Halse Machinery site, adjacent to Mill Street, Honiton. 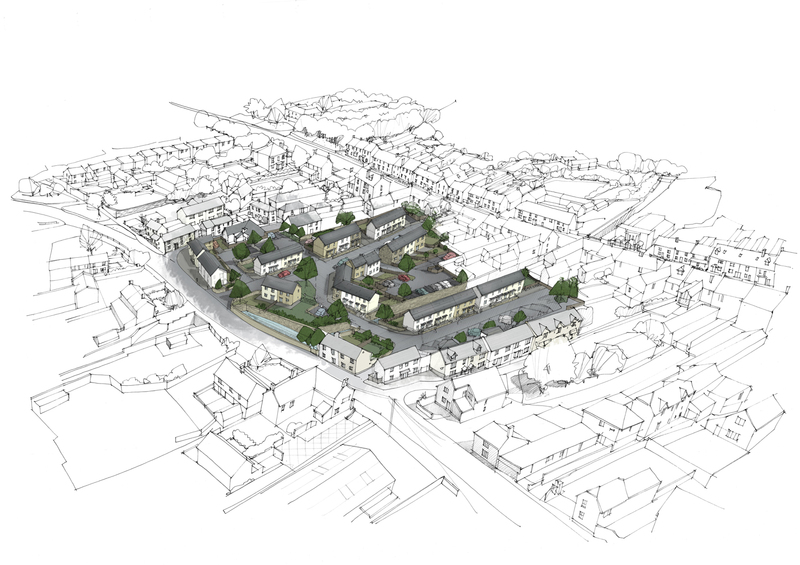 We carried out site and context appraisals and an initial character appraisal to underpin the subsequent concept masterplan. 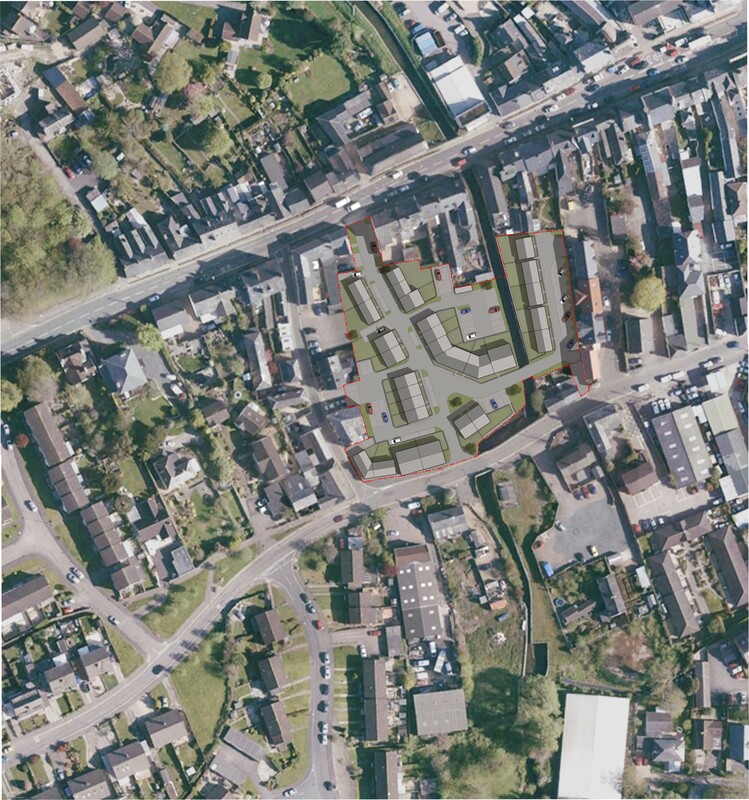 An understanding of site constraints, including levels, access, flood and drainage, ecology and the relationship to adjacent existing properties informed the concept plans. 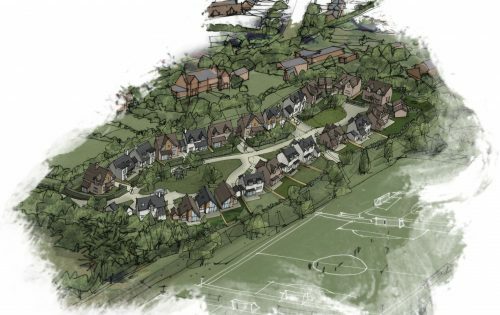 A Design Code has been produced to accompany the planning application and ensure that the design proposals envisaged by the design team and client are carried forward to detailed planning and delivery on site.